The CBI has formed multiple teams from its wildlife wing to look into the deaths and possibly complete its probe within three months, say sources. The Central Bureau of Investigation (CBI) has registered a Preliminary Enquiry (PE) in its probe into alleged collusion of the forest department officials in all cases of tiger deaths and poaching reported from protected areas in Uttarakhand, said agency sources. Sources said the CBI has formed multiple teams from its wildlife wing to look into the deaths and possibly complete its probe within three months. The central agency will investigate all cases of deaths and killing of tigers and leopards reported in the last five years from the protected areas of Joshimath, Rajaji National Park, Corbett Tiger Reserve, Pithoragarh, Almora, Haldwani and Kumaon range among others. The CBI move comes after the Uttarakhand High Court on September 4 ordered it to "hold a preliminary enquiry into all the cases of poaching in the state and to find out the complicity/involvement/ connivance/collusion of the serving officers/officials of the forest officers/officials", asking it to submit report in a sealed cover in three months. 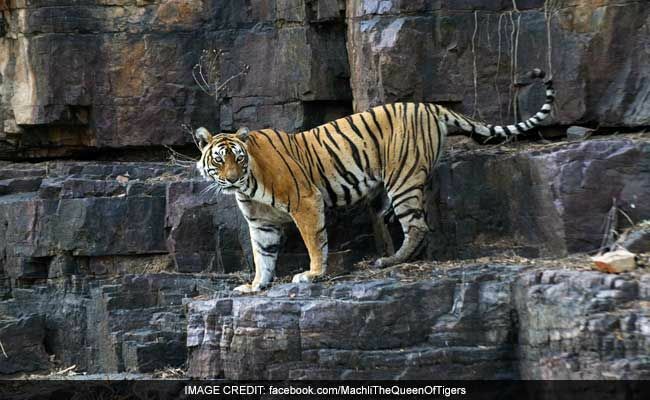 The court's Nainital bench ordered the probe after hearing NGO Operation Eye of the Tiger India's petition regarding the seizure of skins of five tigers in Haridwar in March 2016. The tigers were reportedly from the Corbett Tiger Reserve and adjoining areas. The court separately banned the use of commercial vehicles inside the reserve's Dhikala zone, which is popular with tourists for tiger sightings. Corbett is home to nearly 240 tigers and 180 vehicles are permitted for day visits to the reserve. Over 3 lakh tourists visit the Corbett Tiger Reserve annually and generate over Rs. 9 crore revenue.